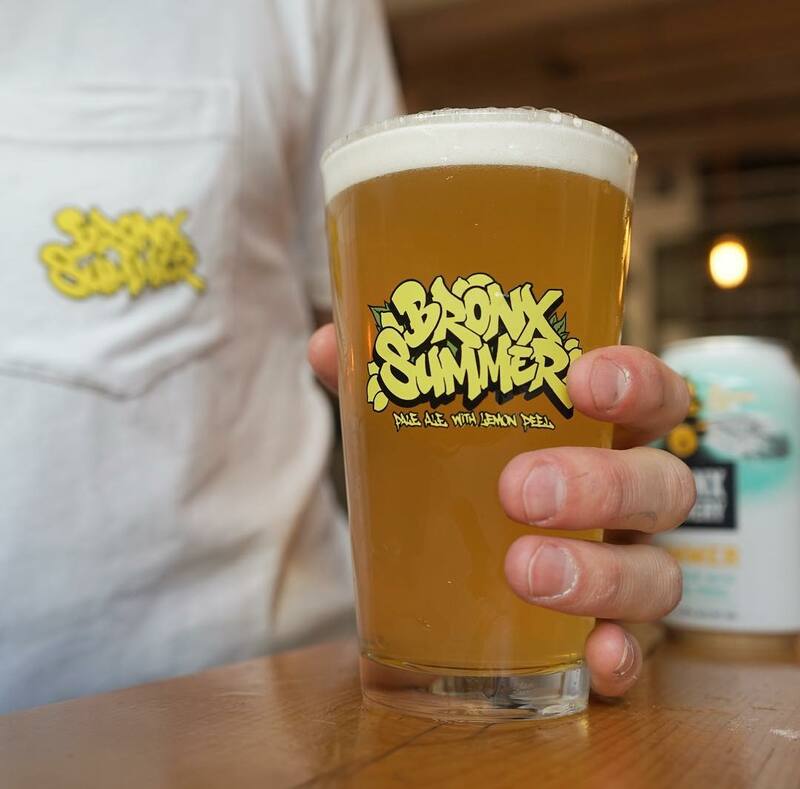 Now that the BX Summer Pale Ale is released, you’re going to start seeing these brand new Bronx Summer glasses pop up all over. But don’t let that stop you from hitting the Bronx Shop (link in bio) to grab your own for those at-home Summer moments! ps. Bronx Summer T’s are available there as well.